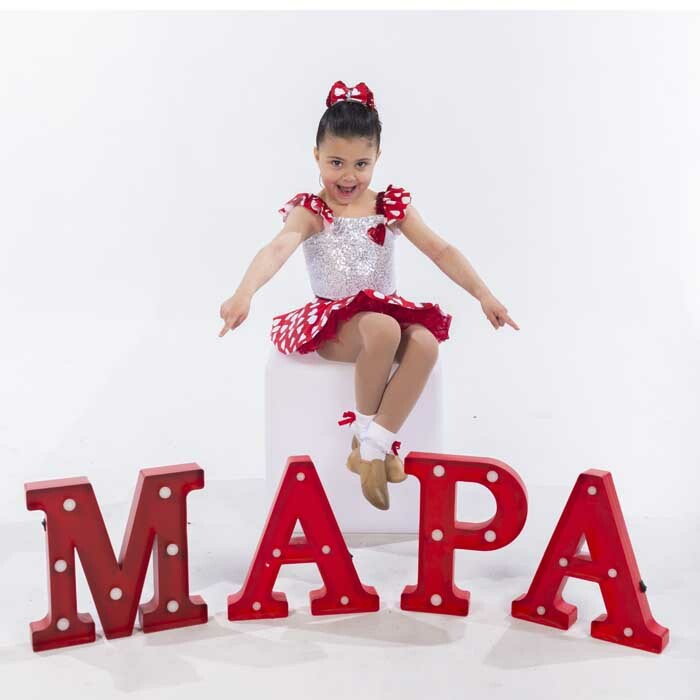 MAPA welcomes children of all ages to join our school and build their foundations and techniques. 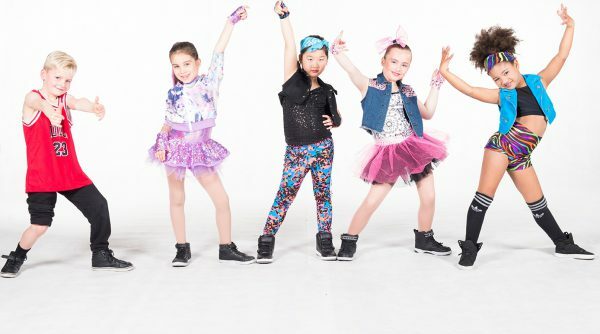 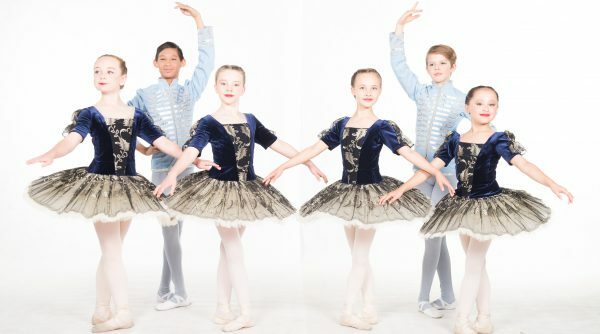 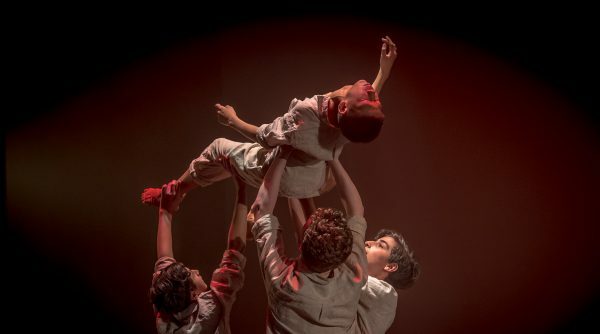 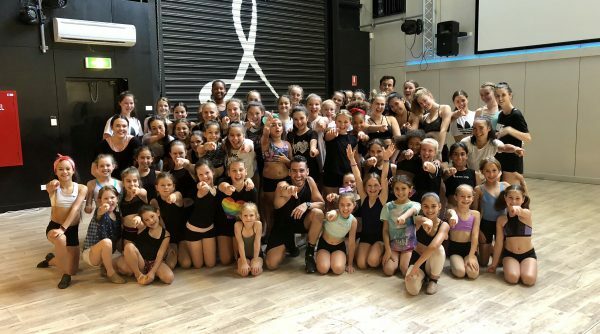 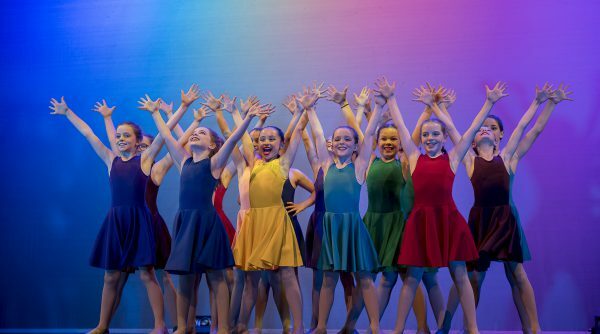 Classes encourage an appreciation of dance, drama, music and the world of performing arts and focus is on developing motor skills, coordination, confidence, technique and strong foundations while allowing kids to express their personality through performance. 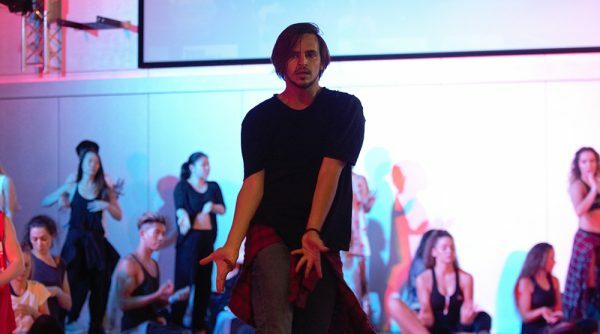 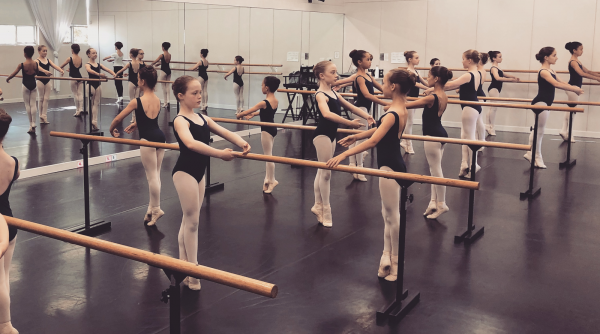 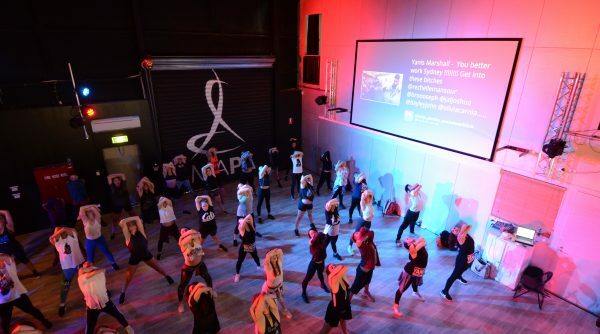 We’re also proud to offer private lessons at our West Melbourne studio. 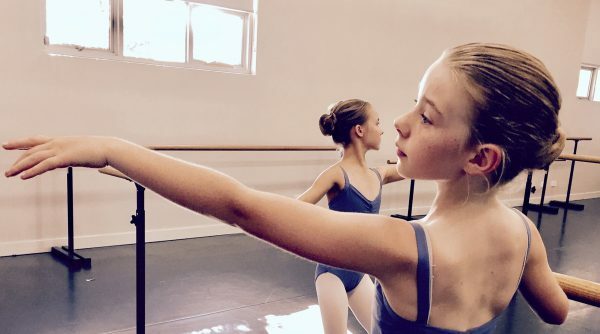 Whether mastering a new technique or simply building confidence, private lessons are an excellent way to improve your child’s skills and build confidence quickly. 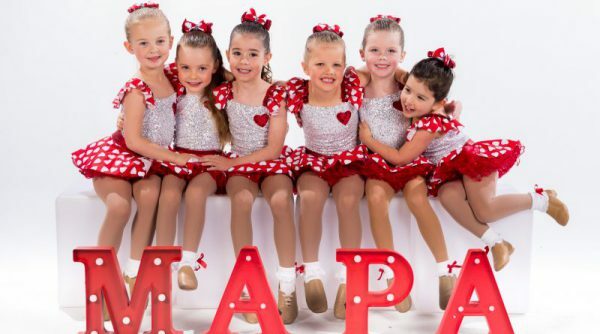 Children must be the age of the advertised divisions from January 1st of the year they wish to enrol in. 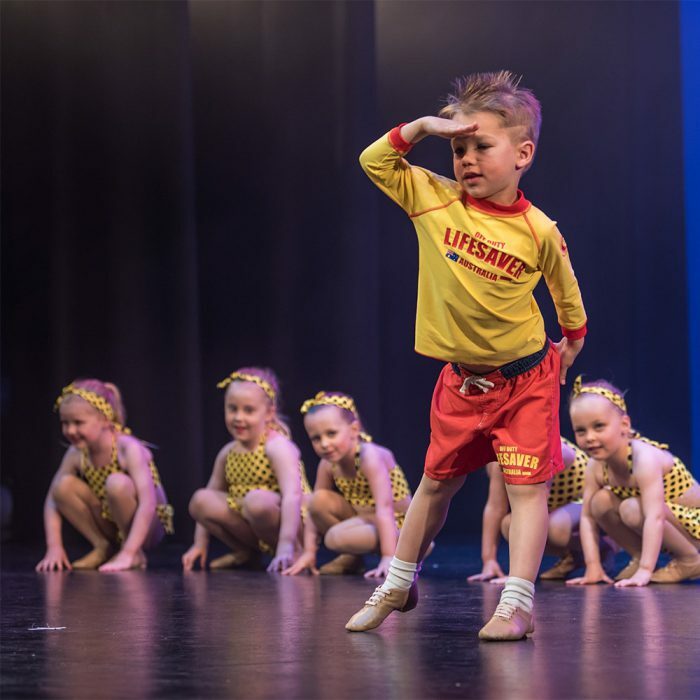 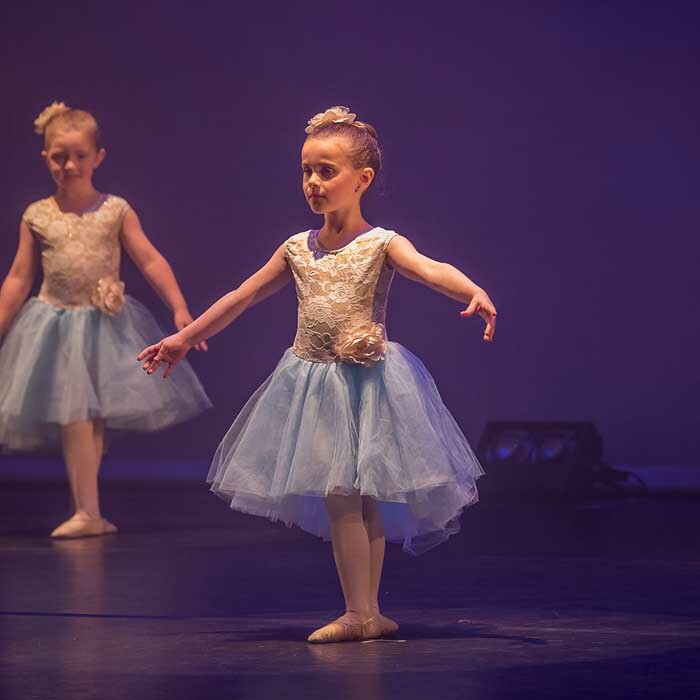 Explore our current timetable to see all available dance, ballet, drama & music classes available for our Mini’s division students. 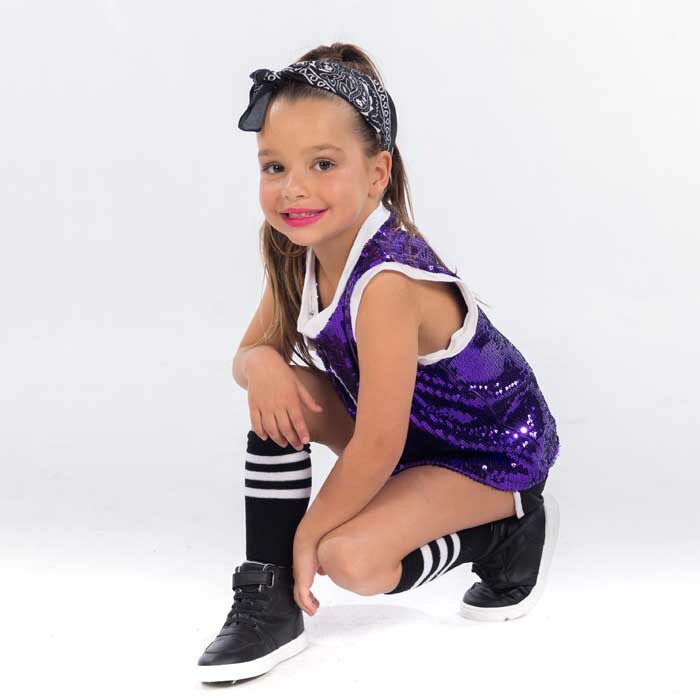 Or learn more about each performance style on our class descriptions page.